Have you ever imagined making full use of your old pallets? Well it's time to use your creativity in making some nice furniture or beautiful areas in your backyard. I've always love to relax from the stress of my work and lounging in one of chairs above the sun deck pallets here is a welcome thought. 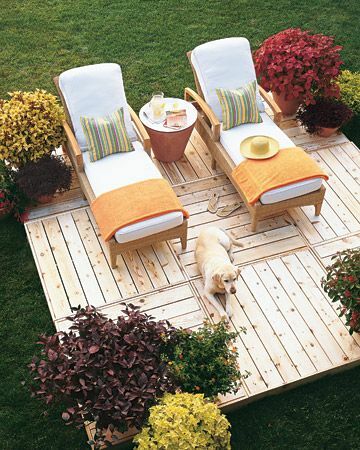 Making a nice comfortable and sturdy sun deck out of pallets is such a creative idea and affordable as well. You don't have to spend a lot to create a relaxing area in your garden or in other areas outside your house. 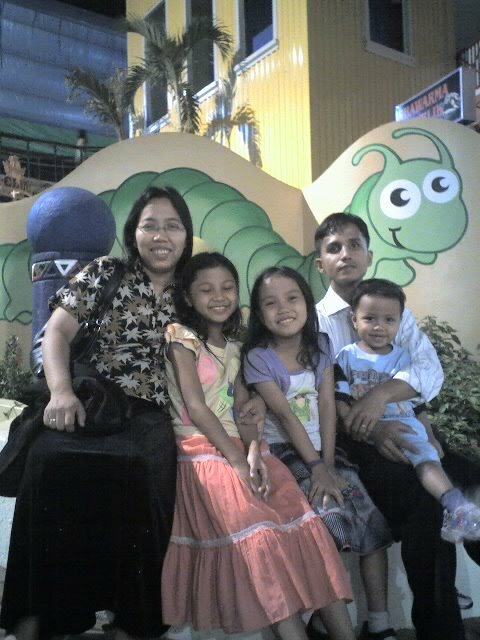 It would be a pleasure reading my favorite book here or just enjoy the time talking to my husband and the kids. Such a nice thought.